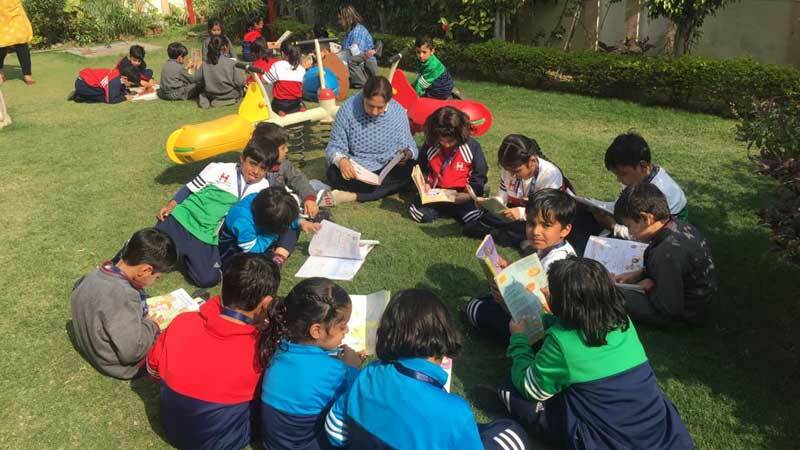 The school in association with Scholastic organized the “One Nation Reading Together Day” campaign in the school premises. 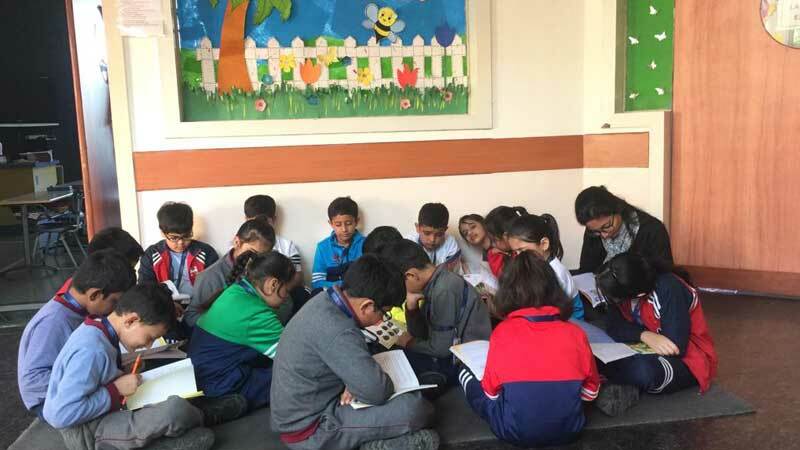 The entire school took the reading pledge, penned down by renowned author Paro Anand on November 30, 2018. The students after that read the books for 20 minutes. The School was awarded certificate issued by Managing Director of Scholastic for participating in the movement.